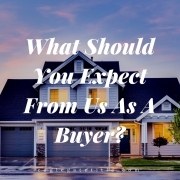 You are here: Home / Our Blog / Helpful Resources / What Should You Expect From Us As A Buyer? At Eagle Gate Title, we put extra effort into making sure that those we serve rest assured that they are dealing with the most trustworthy and efficient of all St George title companies. Because we know that our customers expect the best when they choose us, we maintain high expectations for ourselves. What should you expect from a really good title company? Here are some things that we do at Eagle Gate to stay at the top of our game that we feel potential customers should always expect from St George title companies in order to know that your closing process will go smoothly. There are very few industries left in the modern world that truly require physical filing cabinets full of paperwork. Technology has allowed the filing of documents to be more efficient than ever before as most companies have gone almost exclusively digital when it comes to files and documents. Because St George title companies provide a necessary service that can’t be skipped in order to complete a real estate transaction, there are some out there that don’t prioritize customer service. This is unfortunate because we believe that there is nothing more important than making a concerted effort to be as friendly as possible to our clients while meeting all of their needs. 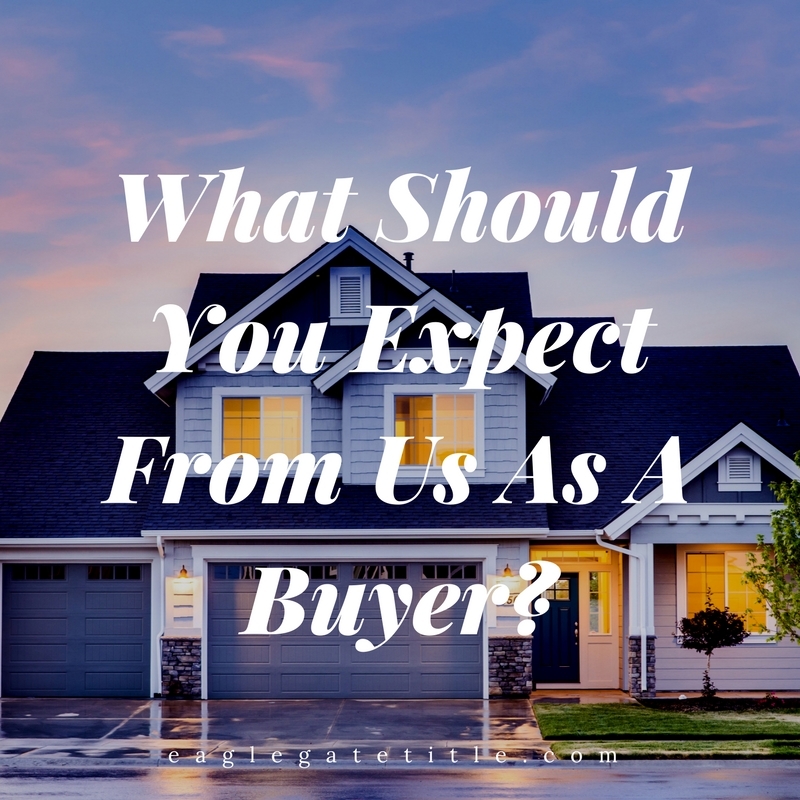 Buying property is one of the most important decisions that we all make in our lives and St George title companies should treat each customer experience with an equal level of respect and importance. Being punctual in the title industry is considerably complicated and requires a significant amount of planning and determination. This is because there are so many different parties involved in the closing process that are all on their own timetable; title insurance agents, lenders, underwriters, real estate agents, buyers, and sellers. With so many individual minds playing essential roles, only the best St George title companies manage to consistently meet deadlines with precision. The process of transferring Escrow funds must be rigidly secure so that each and every customer knows without a doubt that their money is protected. A title company’s escrow transferring process should be executed with precision. A great indicator of a really good title company is the speed and efficiency at which they execute the entire underwriting process. This is a sure sign of an organization that is well-versed in mortgage lending and real estate law, and one that has its operations down to a science. Unforeseen problems such as claims or disputes do arise from time to time despite the best efforts of everyone involved and in these situations, it’s up to the St George title companies to defend them against the written policy. Organizations that are more than capable of expertly handling any legal matter that may come up is another great indicator of a title company that is worth working with. This goes without saying, but you should never choose a title company that doesn’t adhere to industry regulations and the law. Even when choosing among St George title companies it’s best to do a bit of research, ask around, read reviews, and make sure the folks that you’re considering using have a reputation of being honest and trustworthy. At Eagle Gate Title, we implement each and every one of these industry best-practices including many others not mentioned. When it comes to St George title companies, you can be sure that when you work with us, you’re working with the best. http://eaglegatetitle.com/wp-content/uploads/2019/02/st-george-title-companies.jpg 800 800 aloha http://eaglegatetitle.com/wp-content/uploads/2019/02/logo-300x212.png aloha2019-02-26 16:56:492019-02-27 19:22:28What Should You Expect From Us As A Buyer?